1) This series of air blower are intermediate and low pressure centrifugal blower, mainly used for air-exchange, air exhausting, impurity and dust removal. 2) It's widely used in grain-processing with feature of balance running, little vibration, high efficiency, long life time etc. 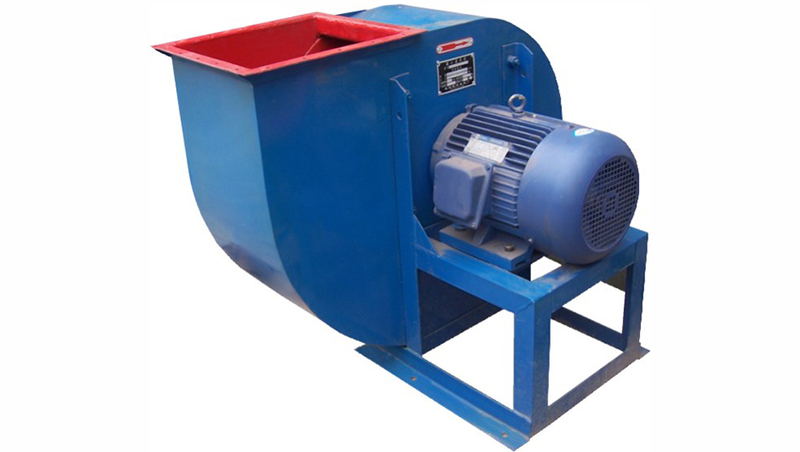 Looking for ideal 7.5KW Whitener Blower Manufacturer & supplier ? We have a wide selection at great prices to help you get creative. All the Blower For Whitener are quality guaranteed. We are China Origin Factory of Blower For Polisher. If you have any question, please feel free to contact us.